The heirs of the city's most powerful - and warring - families, Mahyanai Romeo and Juliet Catresou share a love deeper than duty, honor, even life itself. But the magic laid on Juliet at birth compels her to punish the enemies of her clan - and Romeo has just killed her cousin Tybalt. Which means he must die. Paris Catresou has always wanted to serve his family by guarding Juliet. But when his ward tries to escape her fate, magic goes terribly wrong - killing her and leaving Paris bound to Romeo. If he wants to discover the truth of what happened, Paris must delve deep into the city, ally with his worst enemy... and perhaps turn against his own clan. Mahyanai Runajo just wants to protect her city - but she's the only one who believes it's in peril. 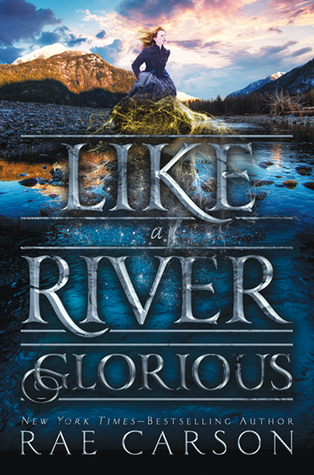 In her desperate hunt for information, she accidentally pulls Juliet from the mouth of death - and finds herself bound to the bitter, angry girl. 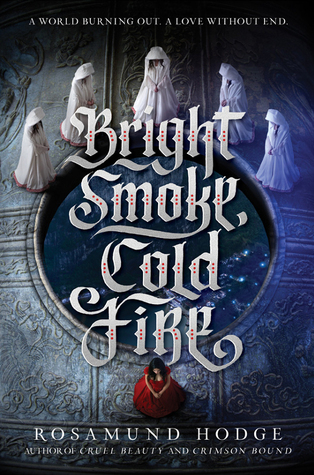 Runajo quickly discovers Juliet might be the one person who can help her recover the secrets to saving Vivara. After a harrowing journey across the country, Leah Westfall and her friends have finally arrived in California and are ready to make their fortunes in the Gold Rush. Lee has a special advantage over the other new arrivals in California - she has the ability to sense gold, a secret known by her handsome best friend Jefferson and her murdering uncle Hiram. Lee and her friends have the chance to be the most prosperous settlers in California, but Hiram hasn't given up trying to control Lee and her power. Sabotage and kidnapping are the least of what he'll do to make sure Lee is his own. 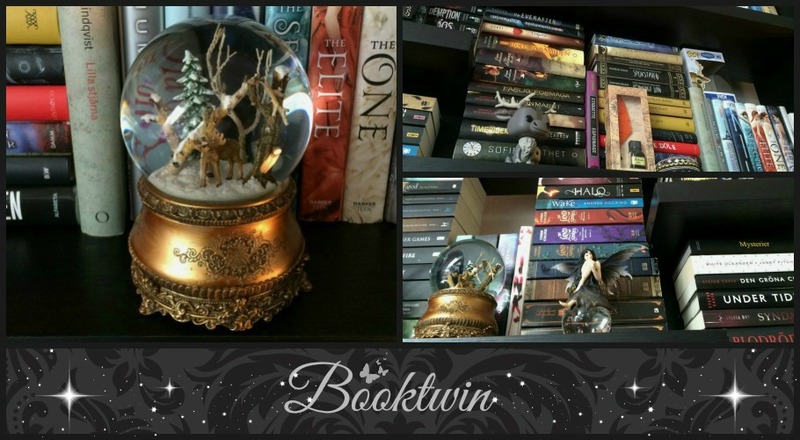 His mine is the deepest and darkest in the territory, and there Lee learns the full extent of her magical gift, the worst of her uncle, and the true strength of her friendships. To save everyone, she vows to destroy her uncle and the empire he is building - even at the cost of her own freedom. Kaz Brekker and his crew have just pulled off a heist so daring even they didn't think they'd survive. But instead of divvying up a fat reward, they're right back to fighting for their lives. Double-crossed and left crippled by the kidnapping of a valuable team member, the crew is low on resources, allies, and hope. As powerful forces from around the world descend on Ketterdam to root out the secrets of the dangerous drug known as jurda parem, old rivals and new enemies emerge to challenge Kaz's cunning and test team's fragile loyalties. 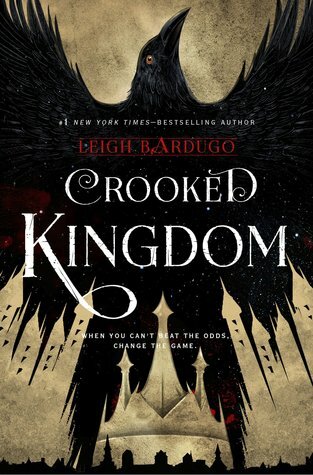 A war will be waged on the city's dark and twisting streets - a battle for revenge and redemption that will decide the fate of magic in the Grisha world. Then came a plauge, and fever spread across the glove. Families died, violence reigned, and man killed man. 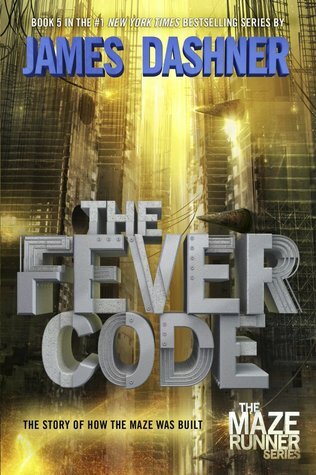 A prequel to the worldwide Maze Runner phenomenon, The Fever Code is the book that holds all the ansers. How did WICKED find the Gladers? Who are Group B? And what side are Thomas and Teresa really on? Lies will be exposed. Secrets will be uncovered. Loyalties will be proven. Fans will never see the truth coming.